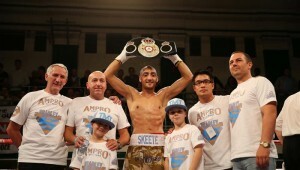 Bradley Skeete is a British professional Welterweight boxer from Penge, South East London. 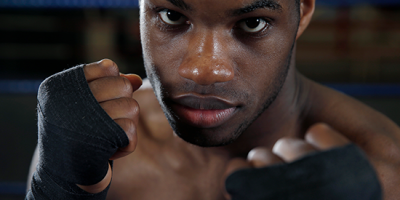 He has won the British, Commonwealth and WBO European & Intercontinental Welterweight titles. 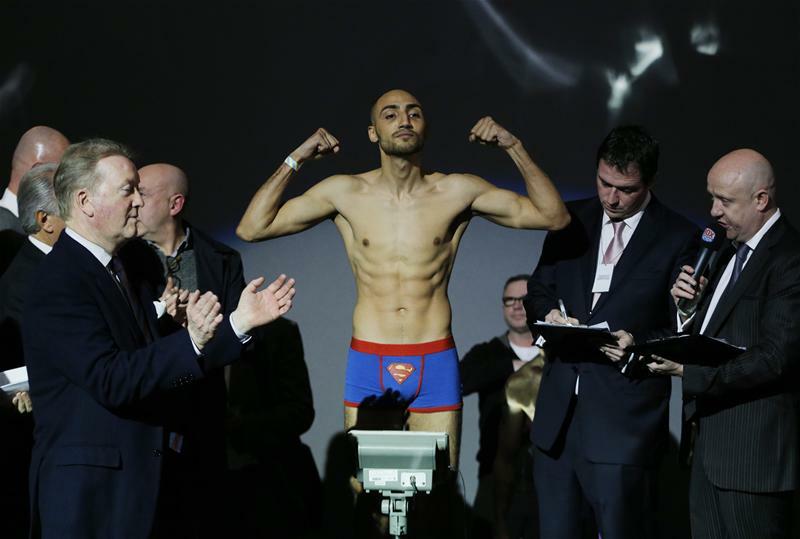 A tall fighter for his weight, Skeete uses his impressive reach and power to keep opponents on the back foot. 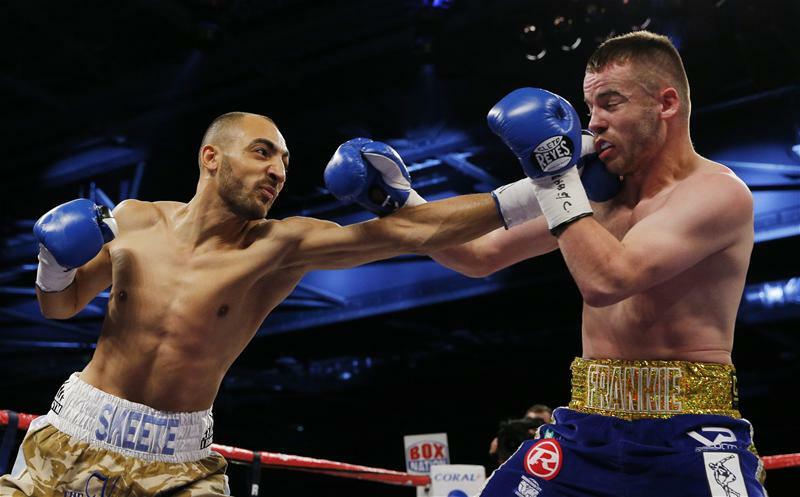 Skeete uses his jab to attain a points victory, but he always keeps an eye on a potential knockout win. His stopping power can be seen in his early victories against tough opponents such as Steven Pearch in 2014 or Anzor Gamgebeli in February 2015. The 6ft 1in fighter’s first title win came when he defeated Chas Symonds by a round four TKO, claiming the Southern Area title in 2012. 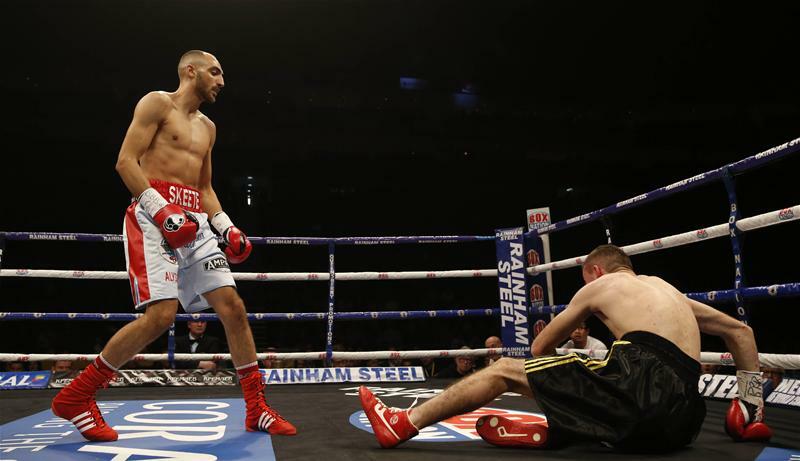 The banger from Bromley went on to win the English and WBA Intercontinental Welterweight titles. In 2014 he competed for the British and vacant Commonwealth Championships against Birmingham’s Frankie Gavin. 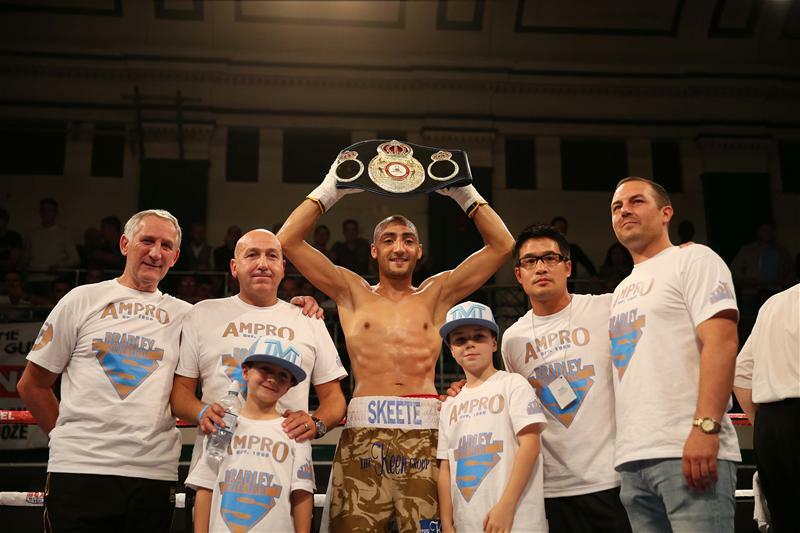 After suffering a controversial points decision loss to Gavin, Skeete bounced back with a round one knockout win over Anzor Gamgebeli.. This claimed him the vacant WBO European Welterweight Championship at the Risky Business show in 2015. 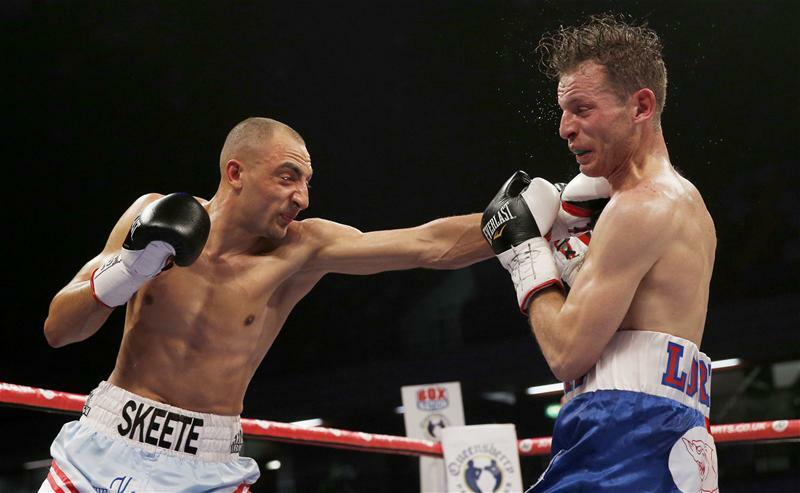 The dramatic win showed a knockout propensity that was becoming more apparent in Skeete’s recent fights. Five of his last six wins coming inside the distance. 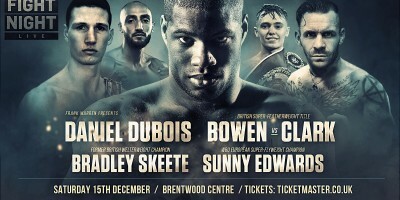 Skeete’s next opponent to be announced was Brunet Zamora, a skilled and experienced Cuban who had competed for the interim WBA World Light-Welterweight Championship in 2011. 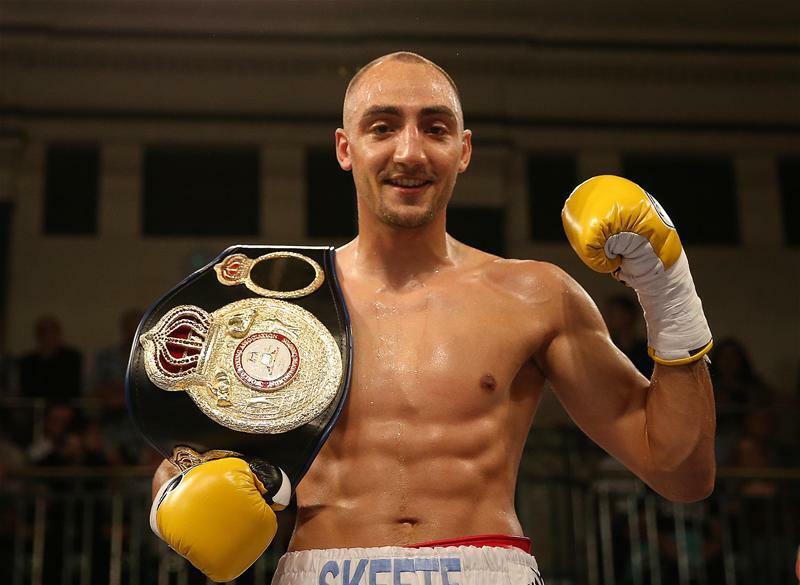 This fight would see Skeete defend his WBO European Welterweight Championship for the first time since winning the vacant title. The Penge star followed this with another impressive stoppage win over Mark Thompson in September 2015 to defend his title for a second time.